Employee Termination continues Worldwide ! T he global economy is in the doldrums. Nations are battling a nightmare called recession. Balance sheets are studied with a frenzy and companies are struggling to stay in the black. Yet, the saddest story of the financial meltdown is the common man. In less than 20 days this month, 30 well-known international companies have announced job cuts. Soft drink distributor Pepsi Bottling Group Inc is planning to slash about 3,150 jobs across US, Canada Europe and Mexico as part of its restructuring plan. This is expected to result in pre-tax savings of up to $160 million. "These moves will allow our business to better deal with the challenging macroeconomic conditions that currently exist, " Pepsi Bottling Group's chairman and chief executive officer Eric Foss said. H SBC Holdings PLC , Europe's largest bank (when market value is considered) , plans to cut 500 jobs in Asia due to the global economic slump , says wire service Associated Press. 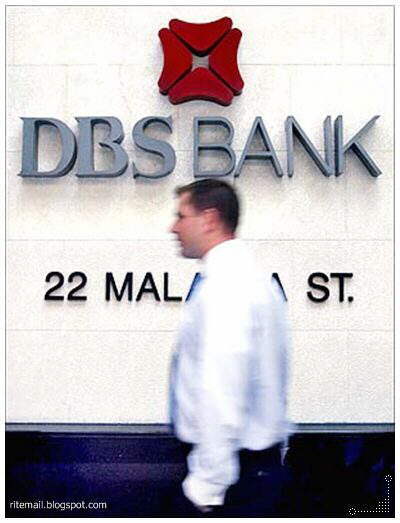 The cuts will be made in various parts of the business, including back office functions, with about 450 jobs in Hong Kong to be shed, the London-based lender announced to employees on November 17. 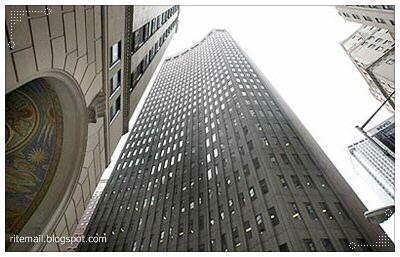 In September, the bank announced 1,100 job cuts worldwide in the wake of the financial turmoil. HSBC has been hit hard by the financial crisis. 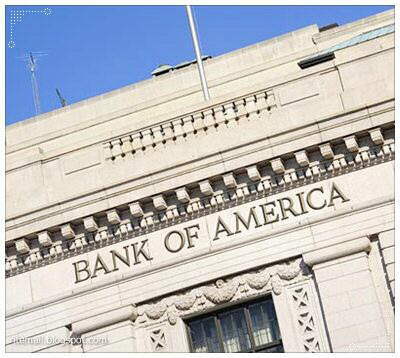 The bank was forced to reduce the value of its assets by $4.9 billion in the third quarter, as the cost of bad loans in the US continued to mount and the credit market faltered. 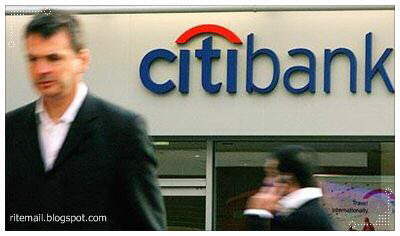 Citigroup has announced it will cut more than 52,000 jobs in the coming months and reduce expenses by 20 per cent in 2009. It said it intends to reduce the total head count to less than 300 , 000 soon. In terms of expenses , the financial services major aims to save $ 50-52 billion in 2009. These cuts are expected to have a 'limited' impact on its India staff strength. Citigroup has about 22 , 000 employees currently working in India . Of which, 12,000 work for Citigroup Global Services Ltd. Citigroup had a workforce of 352,000 in the third quarter of 2008. In the same quarter , it reported a loss of $ 2.8 billion. In the first three quarters of 2008, Citigroup has reduced its workforce by about 23,000 persons. 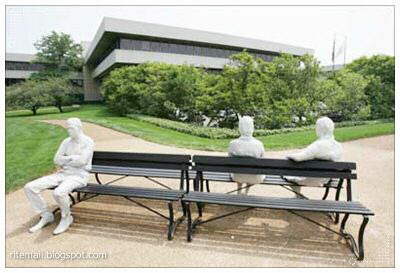 L eading fund house Fidelity Investments will cut about 1,300 jobs later this month, followed by another 1,700 jobs in the first quarter next year. This means Fidelity is looking at reducing its 44,400 employee-strong workforce by about 7 per cent. Fidelity Investments, which managed assets worth $ 3 trillion as on September 30, 2008, has seen its assets decline sharply following the meltdown in the stock markets. 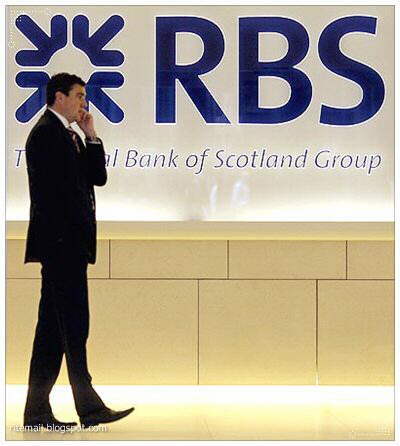 T he Royal Bank of Scotland will cut about 3,000 jobs in the next few weeks. 'The positions will go in its global banking and markets workforce, spanning more than 50 countries. Jobs are likely to go in the City of London , 'said a BBC report. The bank has about 170,000 employees, of which about 100,000 are in the UK . S un Microsystems has said it is eliminating 6,000 jobs or 18 per cent of its global work force. It expects to reduce its costs by $375-450 million in the current fiscal. 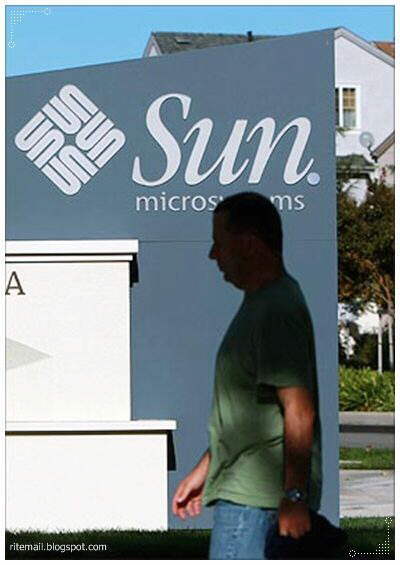 Sun Microsystems is also reorganizing its software organization into new business groups. 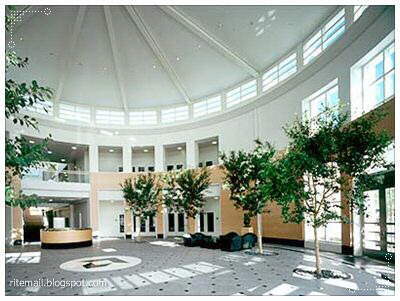 Besides, it will implement a restructuring plan aimed at reducing costs by approximately $700 to $800 million annually. U K-based telecom major British Telecom will cut 10,000 jobs by March 2009. 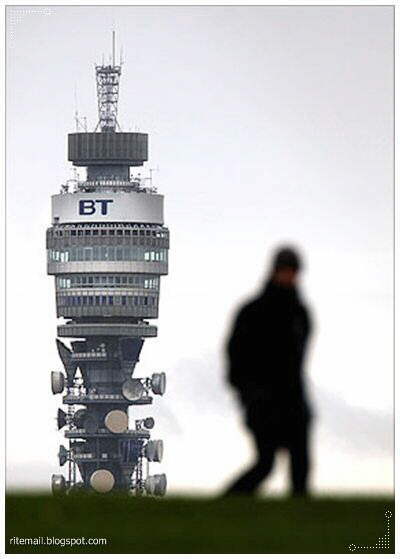 About 4, 000 of the job losses will be direct BT staff, the remaining 6,000 will be from related employees. The cuts will mainly affect agency and contract staff and offshore workers, the company said, but sub-contractors and other indirect employees would also lose their jobs. 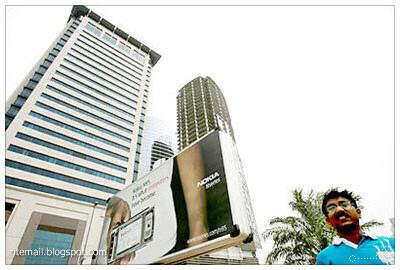 BT has also said its India operations won't be affected. The move to cut jobs comes after the company posted an 11 per cent decline in pre-tax profits at pound 590 million for the September quarter. 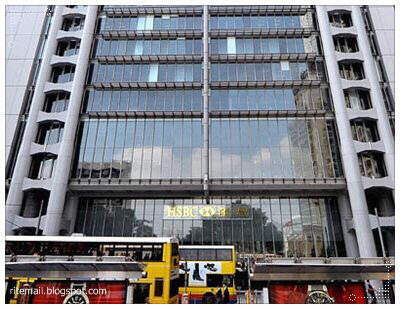 A report in The Telegraph said, 'BT has cut its headcount from 250,000 at privatization in 1984 to 160 , 000 today and indicated there is scope for more job losses. The company said 4,000 employees have already left the business this financial year and a further 6,000, mostly in the UK , will go by the end of March.' BT has a global workforce of 160,000. M organ Stanley has outlined plans to cut 10 per cent of its staff by the end of the year. The layoffs follow a 10 per cent cut made earlier this year. Morgan Stanley also plans to restructure its money management business by cutting 9 per cent of its staff. It was not immediately clear how many positions will ultimately be eliminated from the company's total ranks of about 44,000 employees. T he Virgin Media cable group will be slashing 2,200 jobs, or 15 per cent of its workforce, by 2012. This will result in annual cost savings of more than pound 120 million by 2012. The group said it would not start cutting jobs until the fourth quarter of next year, with the majority of the role reductions taking place before the end of 2010. It also said the cuts were not related to the strained economic environment. Virgin Media was formed through the merger of Telewest and ntl in 2006; Virgin Mobile was later acquired by it. The group has already reduced 4,000 staff jobs after the ntl and Telewest deal. 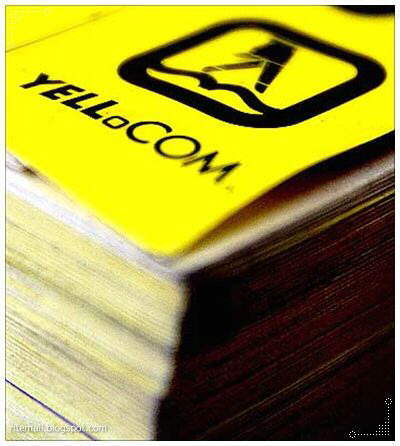 Y ell Group, the publisher of the Yellow Pages in the UK , is planning to cut 1,300 jobs over the coming year , which is expected to reduce costs by pound 100 million. The company has already cut 1,300 jobs since September last year, resulting in a saving of pound 150 million. T elecommunications solution provider Nokia Siemens Networks said it will slash around 1,800 jobs as part of its restructuring efforts. The company is a 50:50 joint venture of Finnish cell phone maker Nokia and German firm Siemens. Nokia Siemens plans to cut about 750 jobs in Finland . 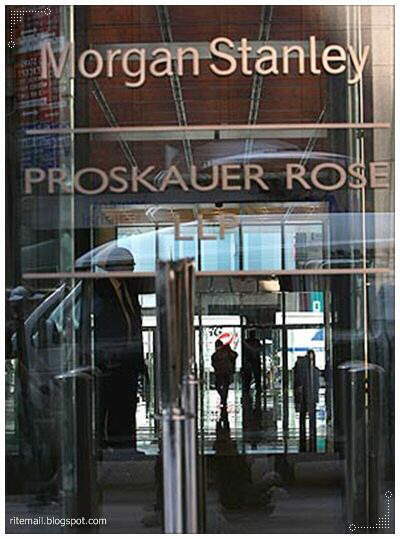 It will also close its Hofmannstrasse site in Munich , Germany , which will affect nearly 500 employees. The company separately announced an agreement whereby its manufacturing site in Durach , Germany , will be purchased in a management buy-out. 'That agreement will result in the transfer of around 500 employees. At the completion of the planned headcount restructuring and employee transfer activities, Nokia Siemens Networks expects to have in the range of 10 , 000 employees in Germany , from an initial base of approximately 13,000, 'the statement noted. In addition, the company has planned reduction of headcount by about 50 in Egypt and by 20 in the United States . 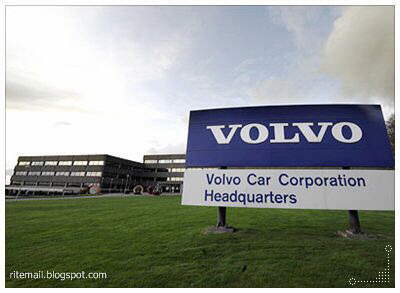 S wedish truck and bus maker Volvo AB has said it will lay off 1 , 000 staff at its powertrain unit in Sweden and the United States as the global financial crisis continues to affect the demand for heavy vehicles. He said a number of consultants in Sweden could also receive notices. 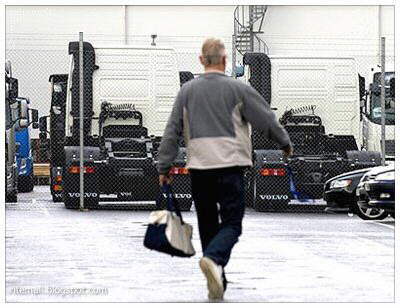 The Volvo group has previously announced layoffs of 2,000 workers at their truck plants in Belgium and Sweden and 1,350 workers at its construction unit. It has more than 100,000 employees worldwide, including its subsidiaries Renault Trucks, Mack Trucks and Nissan Diesel. 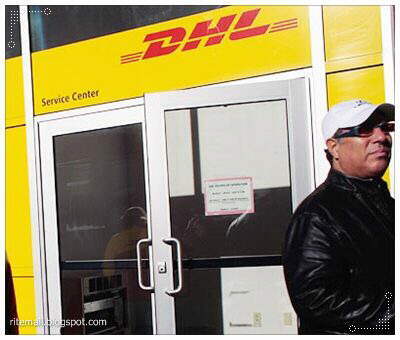 G erman logistics giant Deutsche Post AG announced it would slash 9,500 jobs at its DHL US Express business and shut all service centres following the economic downturn. This is in addition to the 5 , 400-odd positions already reduced since the beginning of the year. DHL US Express will also close all ground hubs and reduce the number of stations from 412 to 103, said a company statement. As a result, its annual operating costs are expected to reduce to less than euro 770 million from the present euro 4.2 billion. The US international express network, with a total of 3,000 to 4,000 employees, will be re-tailored to the needs of the group's international express service customers. 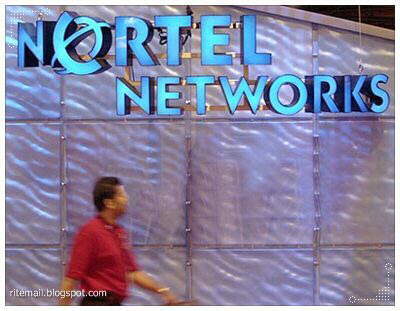 G lobal telecom equipment vendor Nortel Networks Corporation, which reported a net loss of $3.4 billion on November 10, said it will slash about 1,300 jobs as part of its cost cutting measures for 2009. The firm had a net income of $ 27 million in the same period a year ago. Nearly 25 per cent of the reduction would take place this year and the rest in 2009. G eneral Motors Corp, which plans to slow down production at 10 of its assembly plans, says it will indefinitely lay off about 3,600 workers. 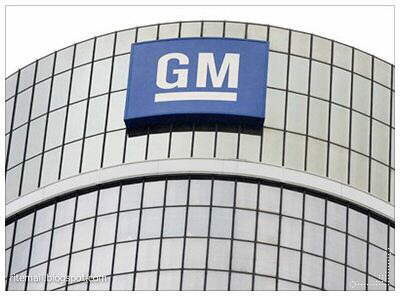 To cope with the shrinking market demand, General Motors is also planning to reduce inventory though production line re-rates. F aced with a 20 per cent drop in advertising revenue, US media company EW Scripps Co has announced it would cut 400 jobs. Scripps also reported a Q3 loss of $21 million; in the same quarter the previous year, it registered a profit of $16.6 million. The Ohio-based company owns 10 television stations and newspapers in 15 US markets. Scripps also hosts the National Spelling Bee, which is in its 78th year. B attling a net loss of $129 mn million in its third quarter, US car maker Ford Motor Company has introduced cost cutting measures including 2,600 job cuts. According to a company statement, it is also planning an additional 10 per cent reduction in North American salaried personnel related costs. 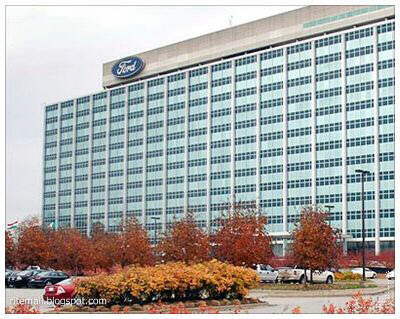 Earlier this year, Ford had sold its two iconic brands, Jaguar and Land Rover, to Tata Motors for $2.3 billion. A s part of its restructuring plans, Volvo, a Ford unit, plans to cut 6,000 jobs -- including 1,200 agency employees -- worldwide. 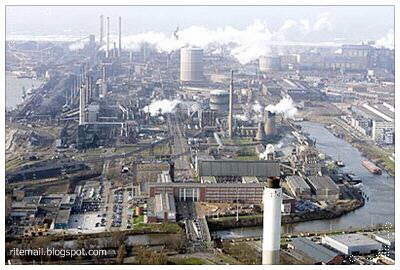 B ritish steel giant Corus, now part of Indian conglomerate Tata Steel, will cut 400 jobs in its distribution business. A company spokesperson said Corus would consult its workers and have as many voluntary redundancies as possible. He added that the decision had to be taken because of a steep slump in the demand for steel and softening global prices. Corus's distribution business employs nearly 2,400 people at 36 sites in the UK and Ireland . 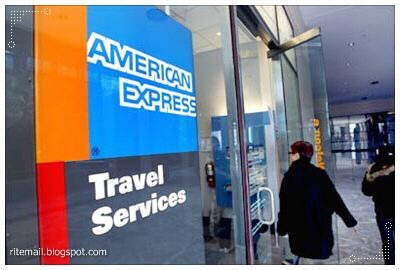 I n order to slash costs by $1.8 billion in 2009, US credit card group American Express will lay off 7,000 of its employees, amounting to around 10 per cent of its worldwide workforce. The company is also planning to suspend management salary increases, put a freeze on new hires, slash investment spending and cut expenses for consulting, travel and entertainment. 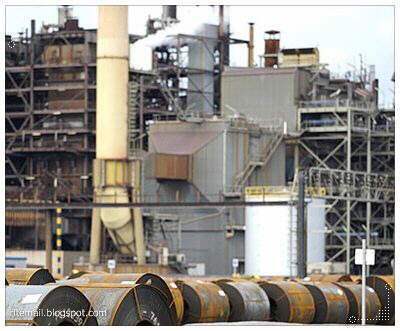 B ank of America has said it will eliminate 7,500 jobs after buying Countrywide. Thousands of more job cuts are likely as the bank integrates its acquisition of Merrill Lynch. 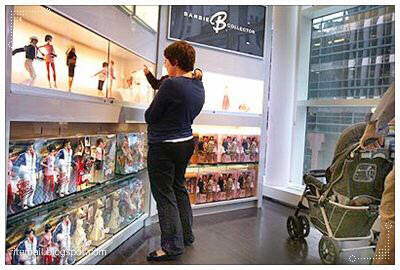 T he makers of Barbie and Fisher Price products have not escaped the economic crisis either. Toy maker Mattel Inc has announced it will cutting about 1,000 jobs worldwide. The cuts, which will affect 3 per cent its workforce and 8 per cent of its professional and management staff, will include a combination of layoffs, attrition and retirements. 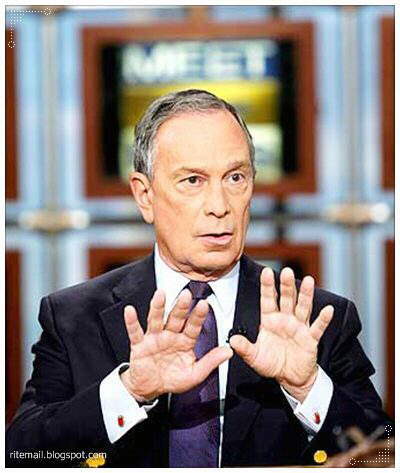 T he economic downturn has hit New York City hard , with Mayor Michael R Bloomberg announcing the laying off 3,000 employees, cutting expenditure on several other fronts, rescinding a popular 7 per cent property tax cut and suspending checks for annual property tax rebates. These measures will save some $ 1.5 billion but the city will still be in the red. C alifornia-based Advanced Micro Devices Inc says it is cutting 500 workers, or 3 per cent of its global staff, in its quest to return to profitability. The struggling chip maker has been facing problems -- caused by product delays and a costly acquisition -- even before the financial tsunami swamped the globe.